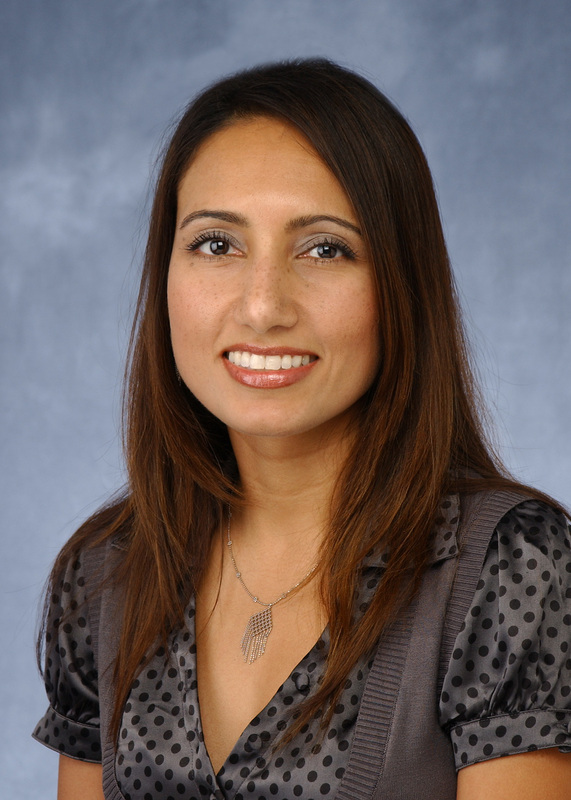 Dr. Malik received her medical degree from the University of Missouri, Kansas City and her residency at Mount Sinai Hospital Medical Center in Chicago. She completed a fellowship in minimally invasive surgery at the Nezhat Institute in Atlanta, Georgia. Her training continued at the University of Southern California, where she completed a three year fellowship in urogynecology and reconstructive pelvic surgery. Her special interests include uterovaginal prolapse, urinary incontinence and genitourinary fistulas. She is also trained in advanced technology including Davinci robotics and sacral neuromodulation. She has been part of Valley Urogynecology Associates since 2007. Dr. Malik lives in Scottsdale with her family.